Most schools have access to technology. From computers to tablets, students are able to access high quality internet access for teaching and learning purposes. Today’s connected classrooms provide both teachers and students easier, faster, and more affordable access to information, learning resources, experts, peers, and a wider community of educators. Teachers and professors are using social media channels like Facebook to connect with other schools and individuals who can help them adapt their teaching practices to make the most of the digital tools. On the other hand, students are using digital technologies to connect with other students, not only in their country but across the globe, to engage in self-directed learning in areas of personal expertise and interest. 60 percent of district leaders report positive outcomes from digital content implementation. Personalized learning is the goal of many countries such as The United Arab Emirates (UAE), South Korea, and Finland where governments have explicitly prioritized happiness. Apart from this, personalized learning helps schools to modernize teaching simply by adapting the learning pace and teaching method to student’s needs, choices, and interests. Classrooms that adopted personalized learning strategies for their students found that students made significant gains in reading and mathematics, the longer students experience personalized learning, the greater their achievement growth. Digital learning provides a new ability to provide educational experiences that are customized for each student. Digital learning is appearing as the panacea for all sorts of problems that ail the education sector. 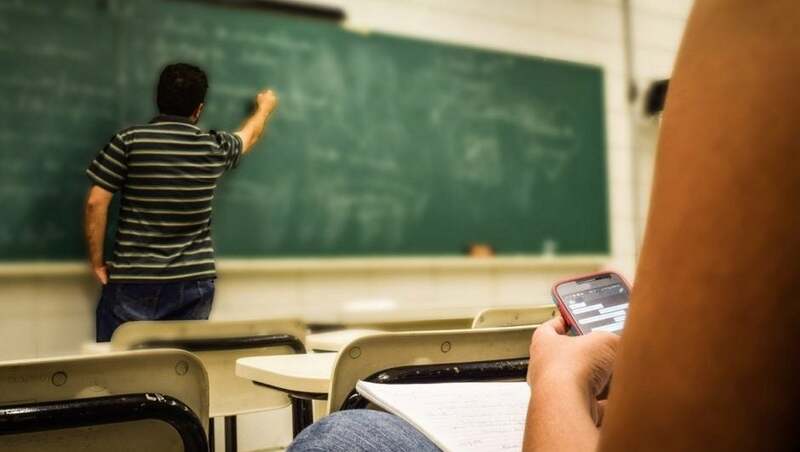 By embracing digital devices and connected learning, schools can not only connect to one another to boost learning or share insights, experience, and communications skills, but it also lets teachers enjoy a level playing field, where all types of schools have access to the same learning and opportunities. Accessibility is vital for leveraging technology and providing educational opportunities for all students across the world, including those with disabilities and English language learners. Digital assessments provide students fast feedback on their understanding, letting both students and instructors concentrate their efforts on where further understanding is most required. Adaptive hinting provides guidance to corrects misperceptions, incorrect responses quickly and helps students to figure out issues real-time. Also, fast assessment, visualizations, games, simulations, videos and annotation technology give a richer learning environment toward a fuller understanding of concepts. Digital education allows teachers to reach more students by orders of magnitude than via on-campus courses. They can disseminate new concepts and ideas more quickly, and touch more people and impact more lives. Besides, digital learning allows educators to meld across the globe participants into campus teaching and creating global conversations, as a result richer teaching experiences. Digital learning empowers teachers to build courses using the best content previously developed by other educators.